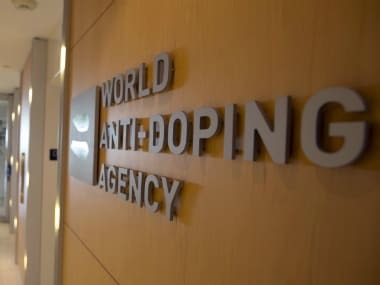 Paris: The World Anti-Doping Agency (WADA) announced on Tuesday it had provisionally suspended the WADA accreditation of the laboratory of the National Anti-Doping Organisation of France (AFLD) because of "analytical issues". 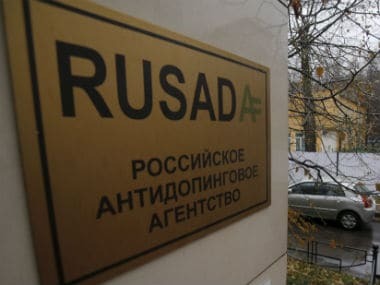 The provisional suspension came into effect on Sunday and "prohibits the Paris Laboratory from carrying out any anti-doping activities, including all analyses of urine and blood samples", WADA said in a statement. 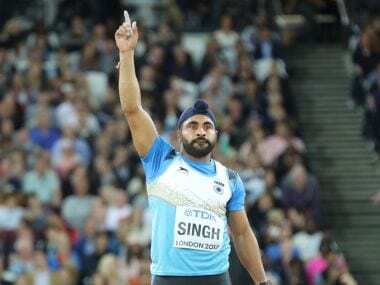 "The provisional suspension will remain in place pending disciplinary proceedings being carried out by an independent disciplinary committee, which will be mandated to make a recommendation to the chair of the WADA Executive Committee regarding the status of the laboratory’s WADA accreditation." 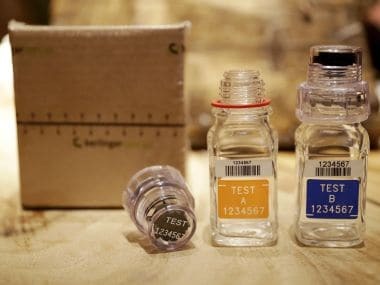 AFLD general secretary Mathieu Teoran told AFP the suspension was linked to a contamination of a sampling robot after tests carried out on samples from bodybuilders that showed levels of testosterone up to 200 times the normal positive test. "Appropriate corrective action was immediately taken and all potentially affected samples underwent reanalysis, which revealed no further anomalies," Teoran said.